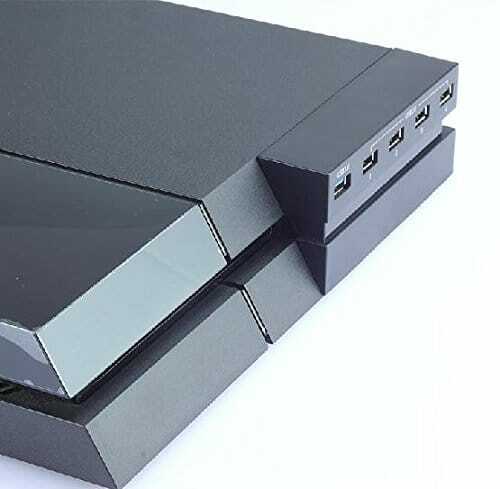 Unlike the original PS3, Sony only added two USB ports to the PS4 in order to cut down production expenses. Unfortunately, for many two USB ports is not enough considering how horrible the DualShock 4 battery is compared to the DualShock 3 PS3 controller. 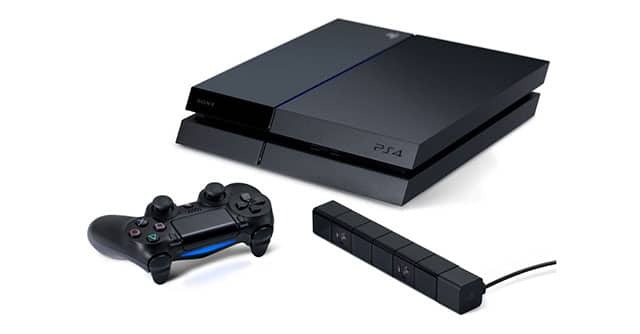 If you’re the type of people that plugs everything to the PS4 like your cell phone, controller, headset then luckily there’s a PS4 USB hub which adds more USB ports to the PS4 system without making it look bulky or worst. The Aweek 5 Port Hub is a new PS4 accessory which adds five extra USB ports to the PS4 console. The USB hub has one USB 3.0 port and four USB 2.0 ports. So although you’ll gain three more USB ports with this accessory, you will lose one USB 3.0 port. The accessory allows you to use or charge up to 5 USB accessories simultaneously. You can purchase this accessory for $4 USD on Amazon.com.